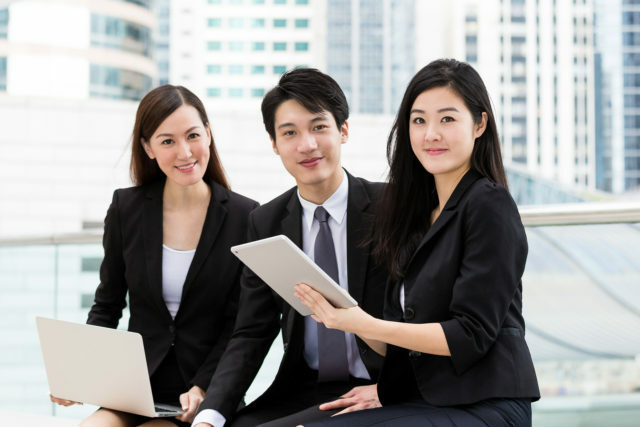 Now you know a little bit more about the wealth management and financial industry in Singapore, which is pretty big, you would want to know how do you fit in? Where do you join? The first financial institution that comes to your mind is likely banking. Banks such as DBS Bank, OCBC Bank, Citibank & HSBC Bank. Fortunately, the wealth management industry comprises more than just banks. Many wealth managers are in insurance companies or agencies, independent financial advisory firms, brokerage firms & fund management companies. These 5 types of financial institutions are the largest hirers of wealth managers and related wealth management roles. Asset Management firms and family offices are also a major part of the wealth management industry. Asset management firms can organise and structure assets for clients. They can also be engaging in Private Equity, Venture Capital, Real Estate or other asset related activities. Another example: All Unit Trusts are managed by a trustee. A trustee oversee the fiduciary management of the funds. This protect the Unit Trust holders by having an independent & trusted entity to oversee the funds movements, accounting and with the fund manager acting within the agreed mandate. This service is offered by trust companies.